Rhinoceros 5.5.3 – Versatile 3D modeler. Next story iMazing 2.8.5 (9906) – Complete iOS device manager (was DiskAid). Previous story JPEGmini Pro 2.2.3 – Compress JPEGs up to 500%. 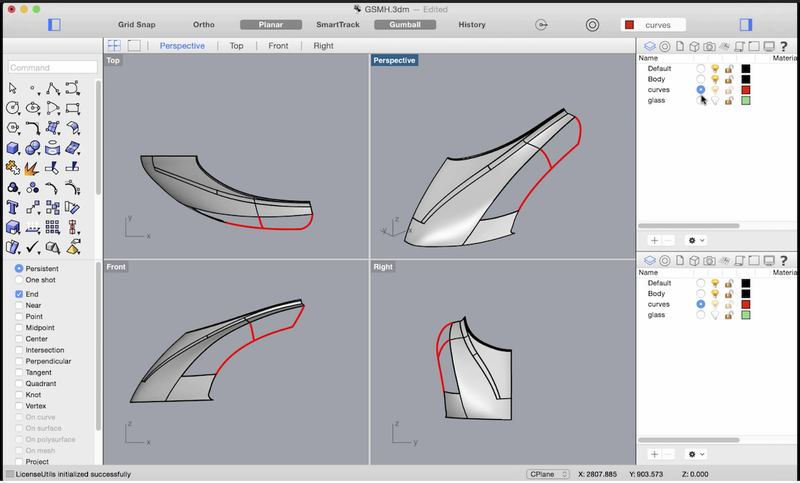 Silo 2.3.1 – Production-quality 3D modeling program. Rhinoceros 5.4.2 – Versatile 3D modeler. TopoGun 2.0.13647 – A stand-alone resurfacing, and maps baking application.